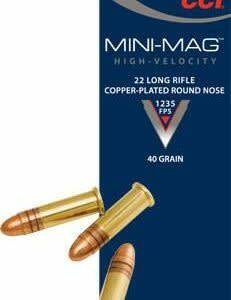 This 22 Mag 45 grain Copper Plated Round Nose (CPRN) round by Sellier & Bellot is a great option for training at the range with. 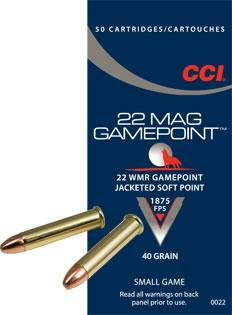 The 22 Magnum round is the longer and more powerful cousin to the more common 22 Long Rifle round. 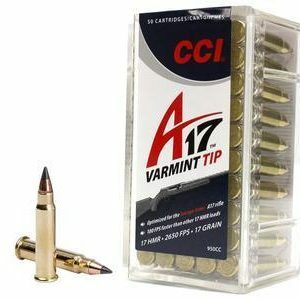 This additional room in the cartridge case is filled with additional powder in order to provide a faster moving round that’s more accurate and even more lethal. 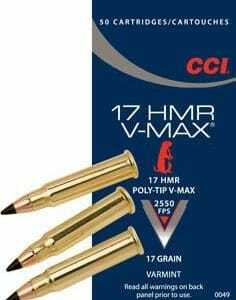 Originally created by Winchester in 1959, the 22 Mag round has been used in handguns and rifles alike to deliver a little more power when firing a .22 caliber bullet. 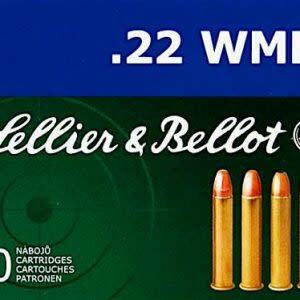 Sellier and Bellot have been around for over a hundred years and live up the their reputation for making quality ammunition. 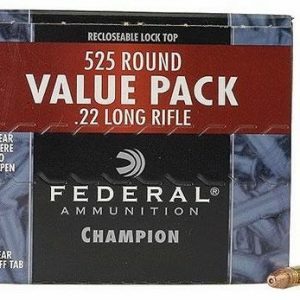 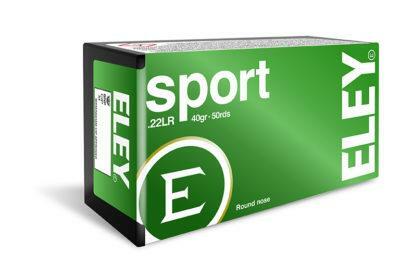 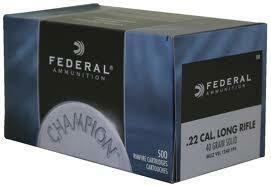 So if you’re hunting varmints or just training at the range, pick up a box of these great 22 Magnum rounds today.